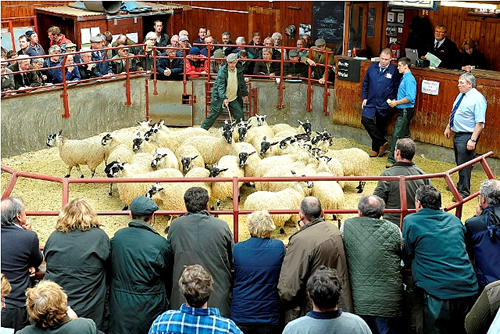 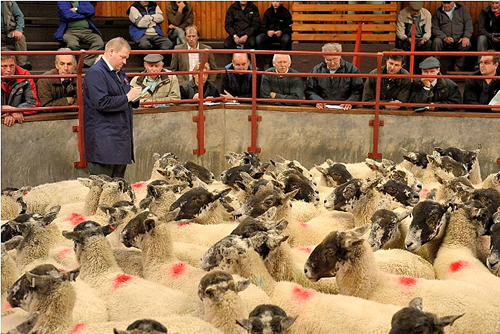 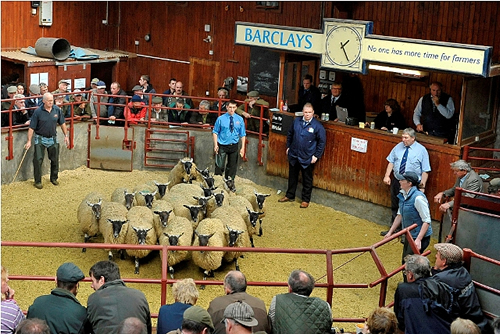 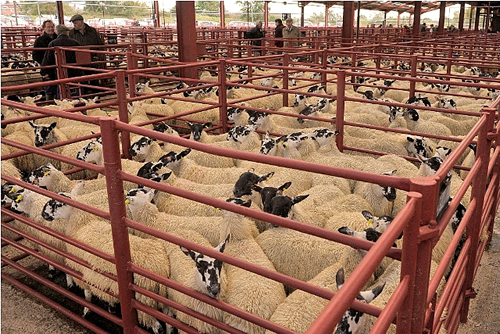 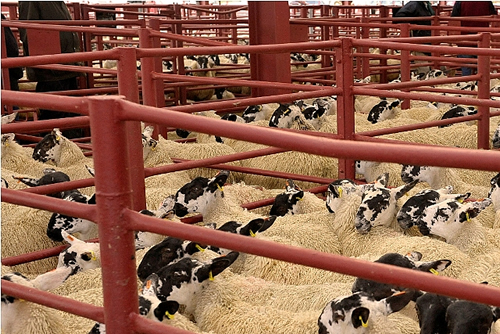 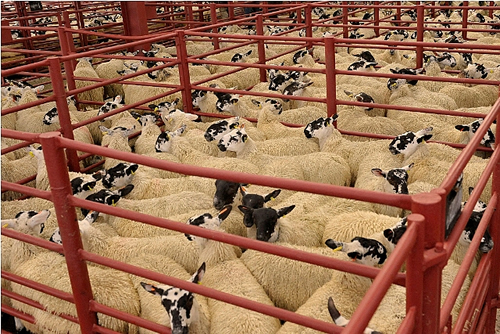 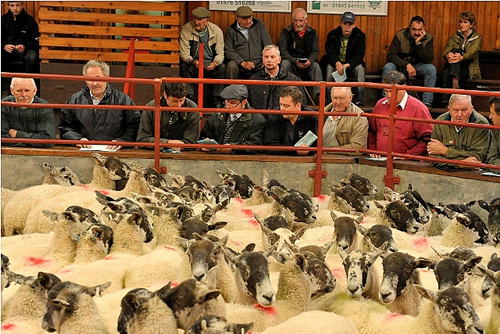 The Cumberland & Dumfriesshire Farmers Mart had forward 9,294 breeding sheep at their special sale at Longtown on Tuesday 13th September, 2011. 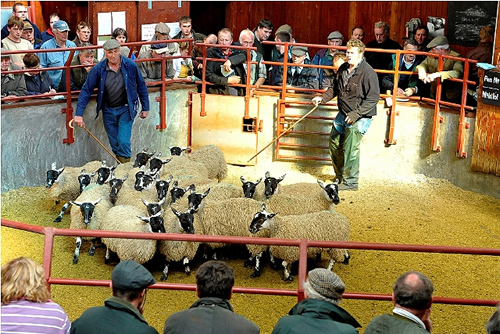 At the annual sale of Greyface (Mule) ewe lambs there was an increased entry on the year; great credit must be given to the vendors with quality improving each year. 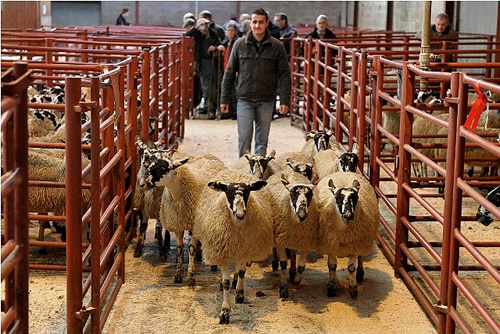 Buyers were present from all parts of the U.K. and trade was strong throughout the sale with running lambs at extreme rates. 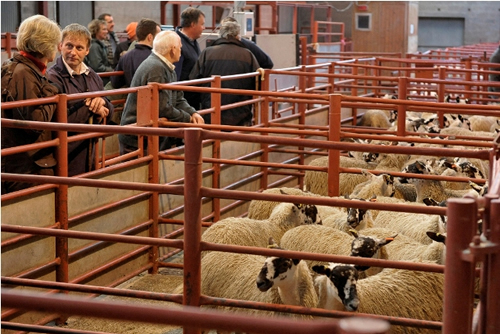 The overall average was up £7.02 on the year. 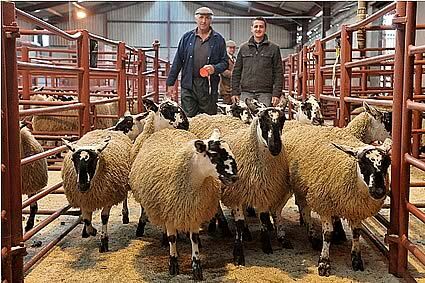 3rd Messrs Walton, Allensgreen, Haltwhistle and sold at £112. 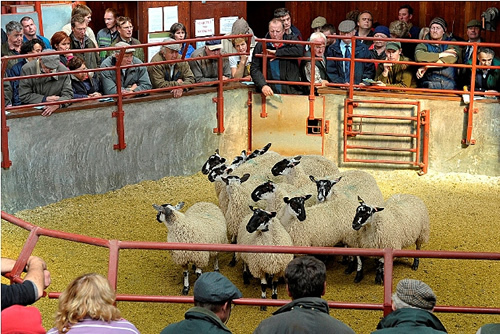 Top price were the 1st prize winners from Messrs James, Midtodhills which sold at £170 to Frank Thomlinson, Wigton, other prices were £152 Fordlands, £138 Peela Hill, £134, £133 Stone Hall, £130 Bailey Mill, £122 Gapshields & Parsonshields. 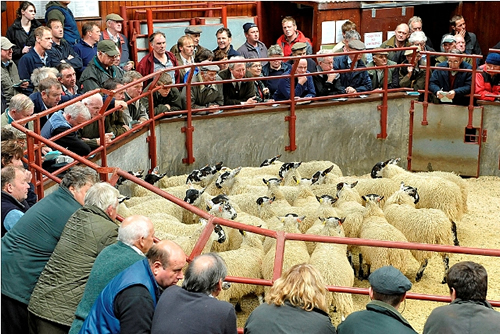 All Continental and other breeds of ewe lambs met a much stronger trade than previous years with many distant buyers operating. 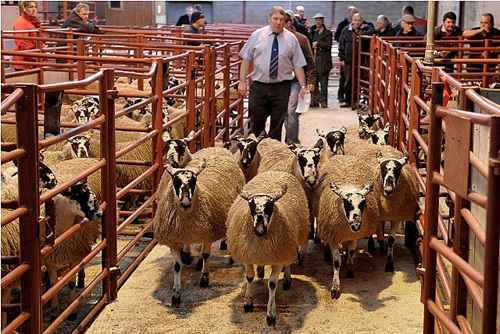 Top was £120 for Texels from Roxburgh Mill; Suffolk Mules £108 Tone Hall; Halfbreds to £92 Whins; Bleu de Maines £95 Branxholmtown; Cheviot Mules £92 Carterton, £88 Powisholm. 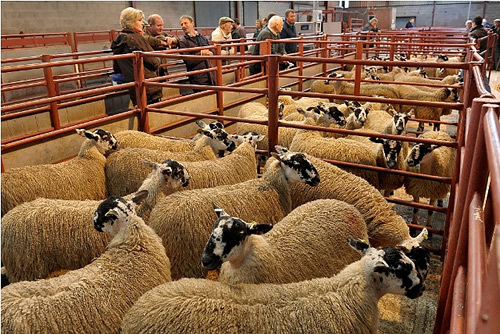 Breeding ewes were a large show of good quality sheep, trade was very brisk all day although prices were easier than a fortnight ago. 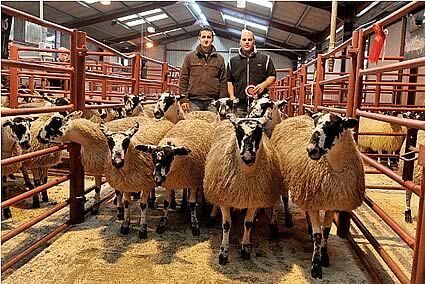 Top was £146 for Greyface (Mule) 2 shears from The Flatt, older ewes to £135 The Flatt, £128 (2), £126, £124 Sibminster; Cheviot Mules £108 Poole Bank; Texels £120 The Flatt; Leicesters £105 Roxburgh Mill; Zwartbles £98 Minstergate. 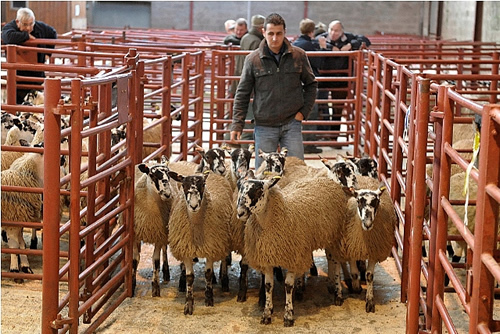 Shearlings were a good entry, trade on the other hand was up £10 on the fortnight and short of requirements. 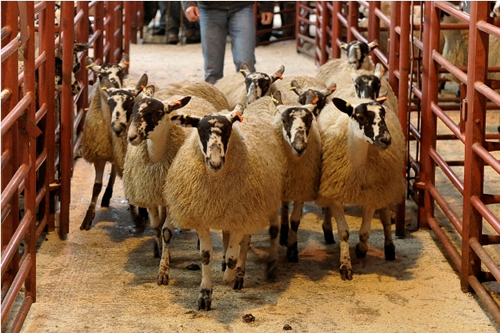 Top was £156 for Greyface Mules from Satchells, others to £154, £150 Hayclose; Texels £145 Peela Hill, £142 Sunnyside; Suffolk x £110 Guards; Rouge £152 Dinwoodie Green; Cheviot Mule £138 Springwell & Castlefairn; Beltex £130 Peasemyres; North Country Cheviots £120 Killimister.